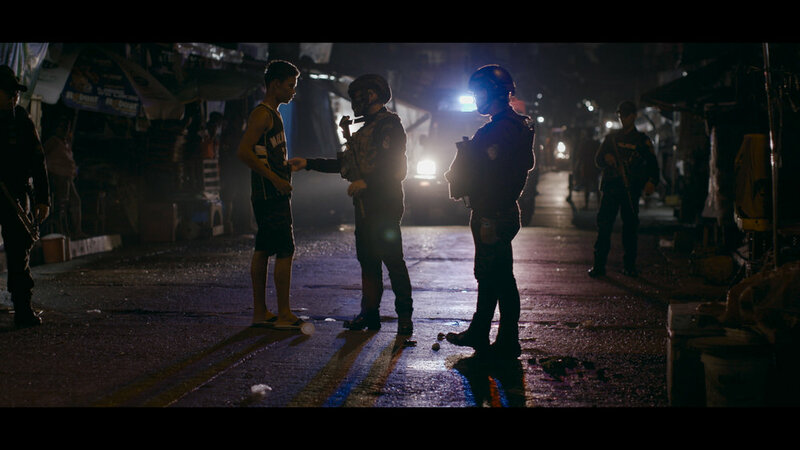 The searing story of President Duterte's bloody campaign against drug dealers and addicts in the Philippines, told with unprecedented and intimate access to both sides of the war - the Manila police, and an ordinary family from the slum. Shot in the style of a thriller, this observational film combines the look and feel of a narrative feature film with a real life revelatory journalistic investigation into a campaign of killings. 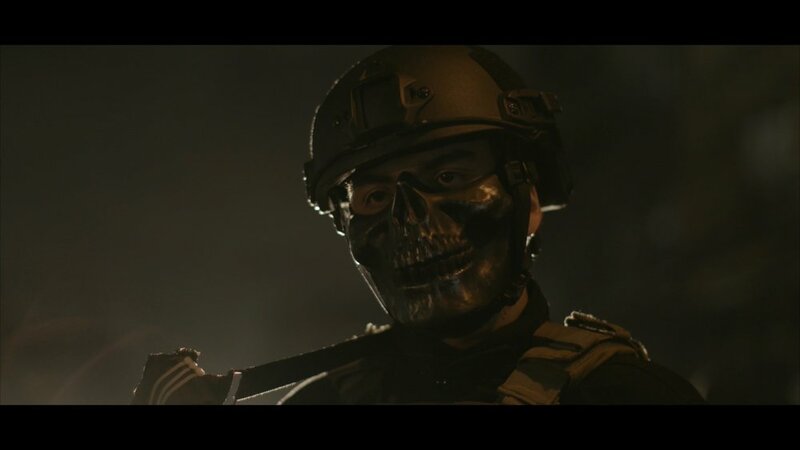 The film uncovers a murky world where crime, drugs and politics meet in a deathly embrace - and reveal that although the police have been publicly ordered to stop extra-judicial killings, the deaths continue. On The President’s Orders is a Frontline PBS and ARTE production in association with Mongoose Pictures, BBC Storyville and the DocSociety.